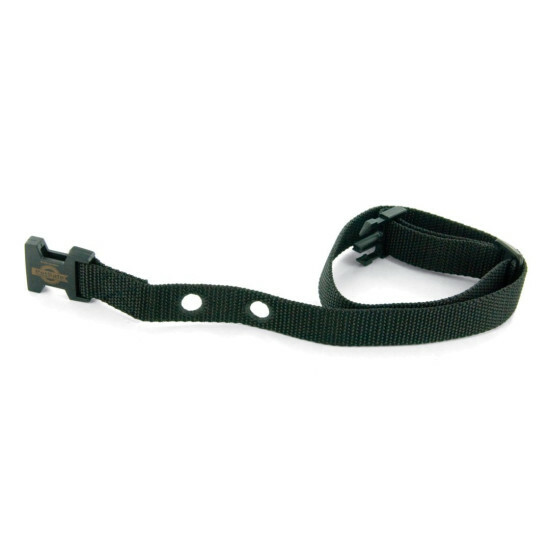 Replacement 3/4-inch or 1-inch strap for PetSafe in-ground and wireless fence receiver collars. 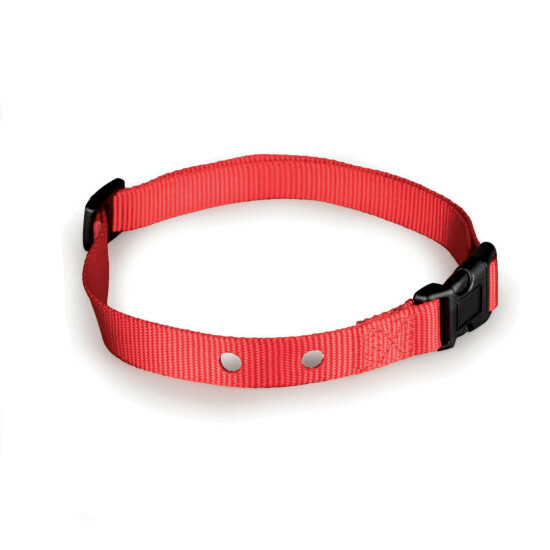 Simply remove the receiver unit from your pet's old receiver collar and place it on the new collar strap. Strap has 2 holes to fit most fence or remote trainer receivers with 2 contact points only. Not compatible with bark control receivers.